If you are planning to visit Virginia Beach and are in need of housing, you've come to the right place. 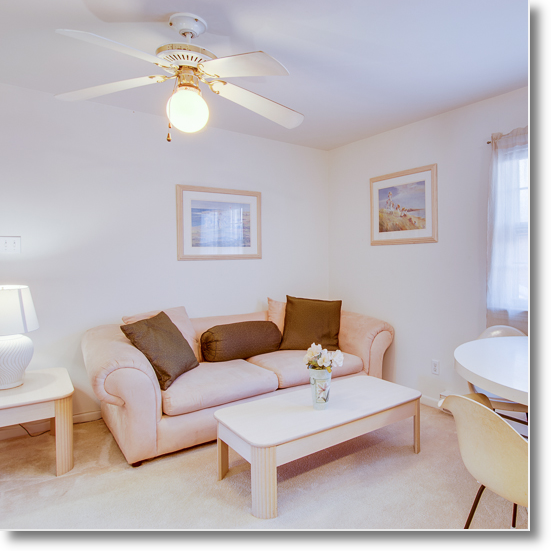 At Sandy Bay Apartments, we offer fully-furnished homes for the on-the-go crowd. An appealing alternative to a hotel, our apartments are tastefully decorated and come fully stocked with a microwave, television, and all the furniture you need. If you are tempted to cook, you can do so with ease. We provide customers with kitchen tools and linens, leaving you nothing to worry about but finding the right recipe. Along with these items, we are also proud to offer a variety of amenities, all of which are included in the rental price! 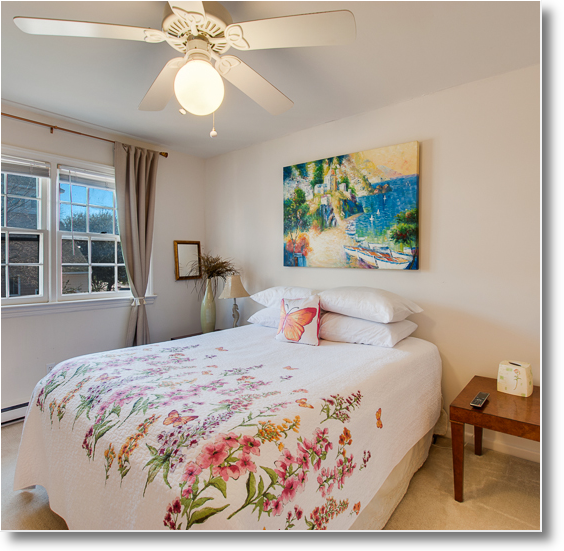 When you stay with us, you will find cable, high-speed internet, electricity, and off-street parking, all at your disposal. For added reassurance, we ensure that all of our buildings are gated, so you don't need to worry about a thing when you're staying at a Sandy Bay Apartment. When you stay with us, you always save. 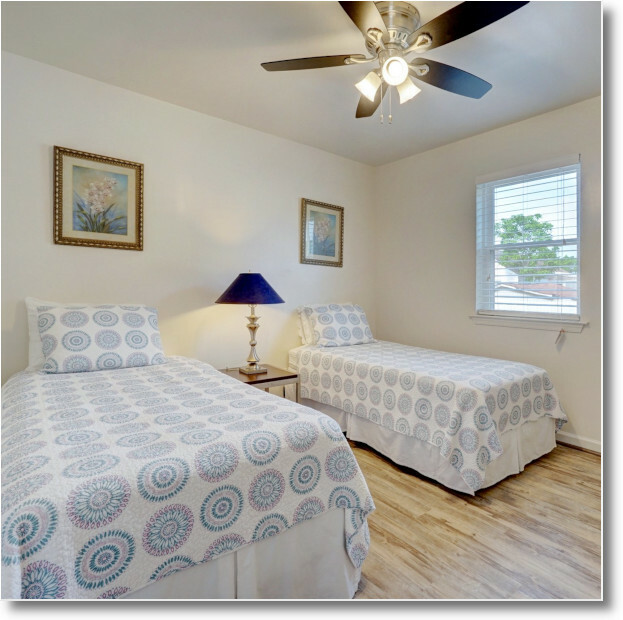 Our apartments are not only fully furnished and full of amenities, but cost less than an average hotel room as well. Just nine minutes from the airport, our gated community is the perfect home-away-from-home for travelers looking for convenience and comfort. Along with Virginia Beach, we also serve Norfolk, Hampton, Chesapeake, Newport News, and Portsmouth as well. If you or someone you know is looking for housing in Norfolk, Virginia, simply fill out this contact form and one of our friendly staff members will be in touch with you soon!